Purple is the colour of luxury and is sure to make you feel like a queen. 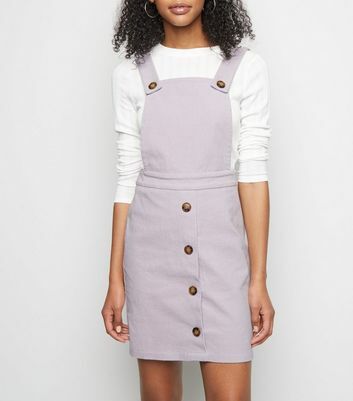 Add a pop of colour to your wardrobe with a purple dress. 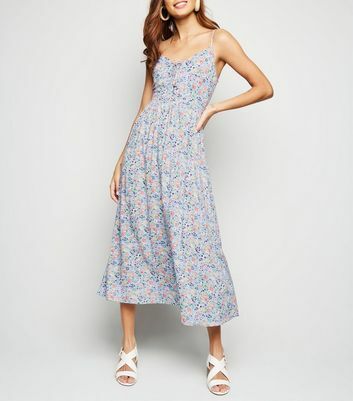 With soft violets and striking floral patterns for every occasion, we have dresses that can take you straight from the office to drinks with the girls.